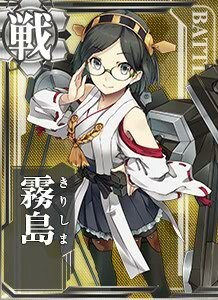 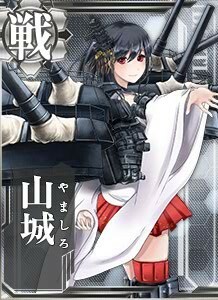 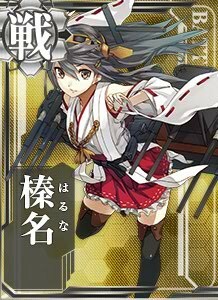 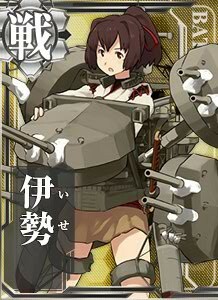 Here it is the Kancolle (Kantai Collection) cards of the battleships the Imperial Japanese Navy: Fuso, Yamashiro, Nagato, Mutsu, Hiei, Kirishima, Kongo, Haruna, Yamato and Musashi. 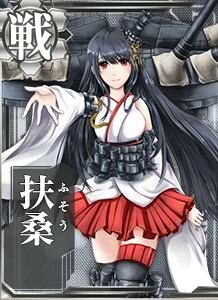 This is one unique feature of kancolle kantai figures and card game. 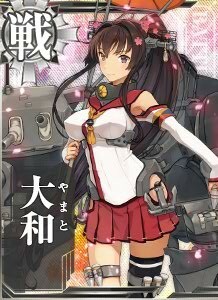 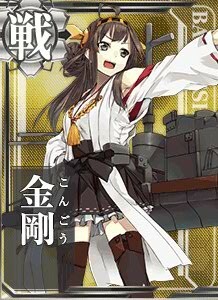 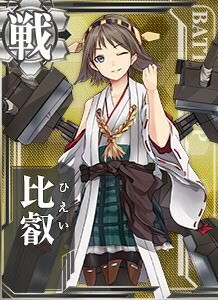 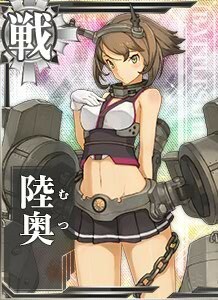 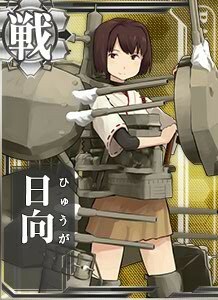 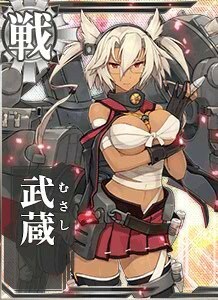 The girls change apparence, mainly clothes, once they get hit by enemy ships. 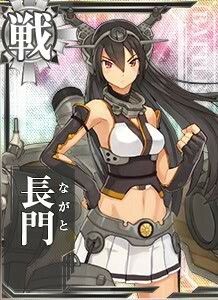 Here you can see the differences between Nagato in normal state and Nagato half damaged.